Everything for your Roofing Kansas City Needs. Call Today! We Cover Your Roofing Kansas City Needs! No matter the building, we have you covered. If repair is not an option, we will quickly & effectively get your roof replaced. All our roofing services are geared towards providing you with the best coverage for your commercial and industrial roofing system. We do our jobs right the first time. With every project we tackle, our main goal is to provide homeowners with a roof they can rely on – a safe, sound and durable one. We offer competitive pricing, high-quality materials, financing options, and different warranties to choose from. There are no projects too big for our team to handle. If you need maintenance or repair on your roofing, you can depend on our skills and expertise to provide you with the best solutions. We are not concerned if your roofing system was not installed properly, or damage was caused by extreme weather. Whatever repair you need, Roofing KC is your roofer in Kansas ready to go the extra mile to ensure that you are taken care of. 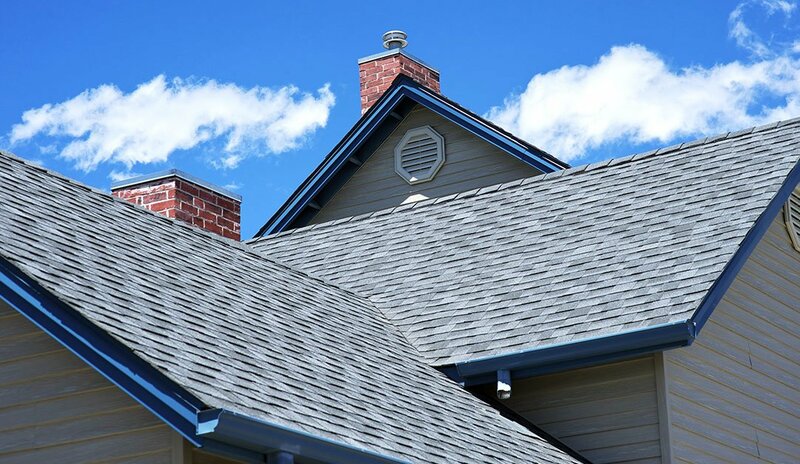 Roofing KC has been serving residents of Kansas City, Overland Park, Olathe, Lees Summit and neighboring towns with the best quality roofing services. 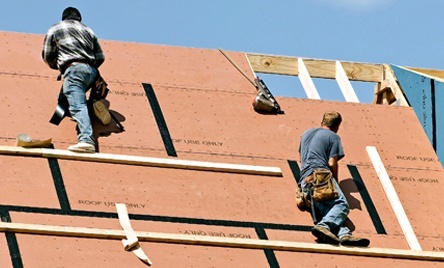 Finding a contractor to install your roof is extremely important. You’re not only buying a roof but also a protection for everything under it. We take pride in providing our clients with utmost care. Being the best Kansas City roofing company, we go beyond what is required to make sure that our customers are satisfied with our work. We stand behind our work 100%. Most of our work comes from referrals from our trusted customers. From the initial phone call appointment to the final process, we make sure that we exceed your expectations all throughout. Roofing KC is your reliable roofer in Kansas City which was founded based on the principles of excellent customer service, fair and affordable pricing, efficient system, and quality craftsmanship. Highly recognized and licensed, we are proud to have a reputation for quality you can always count on. Our company is known for employing the best contractors. We strive to be the best Kansas City roofing company by proving tenacious customer support, rigid attention to details, and uncompromising roofing quality. We value each of our employees and work hard to create a sustainable environment that supports rewards system and motivates hard work and dedication, honesty, and unparalleled optimism. Roofing KC strives to remain at the forefront of this industry through innovative strategies and technology. If you are having problems which type of roofing to choose or how to fix your roof failure, our skilled contractors will gladly assist you. 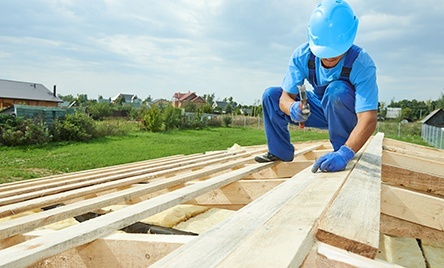 Roofing KC understands the rigorous process it takes to have your property insured. As your trusted roofer in Kansas City, we will work closely with you to ensure that your most significant investment is protected. We have partnered with insurance companies who will offer you various options for your peace of mind. Highly recognized and licensed, we ensure that our company credit, reputation, business references, liability insurance, customer satisfaction level, installation procedures, and workers’ compensation insurance all meet or exceed the highest guidelines. Certain states have regulations, and we abide by these laws. The materials we used are industrial-grade and of high-quality. You can be assured that your roof will last for many years. We work on the concept that you need to be informed of every step we do. Our goal is to have an open communication by being accessible 24 hours a day. By doing so, you will never be groping in the dark about the entire process. And you will see results that you have always pictured out. We understand how important certain repairs can be. 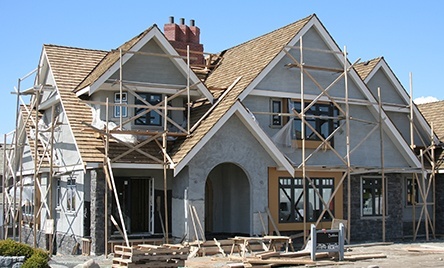 We have roofing professional always ready to attend to your needs. This ensures that the job is done on time. Contact us now for a free estimate. Whether you need some clarifications about a particular roofing system or need repairs, do not hesitate to get in touch with us. We are your roofer in Kansas City willing to go beyond to help you with any of your roofing needs.